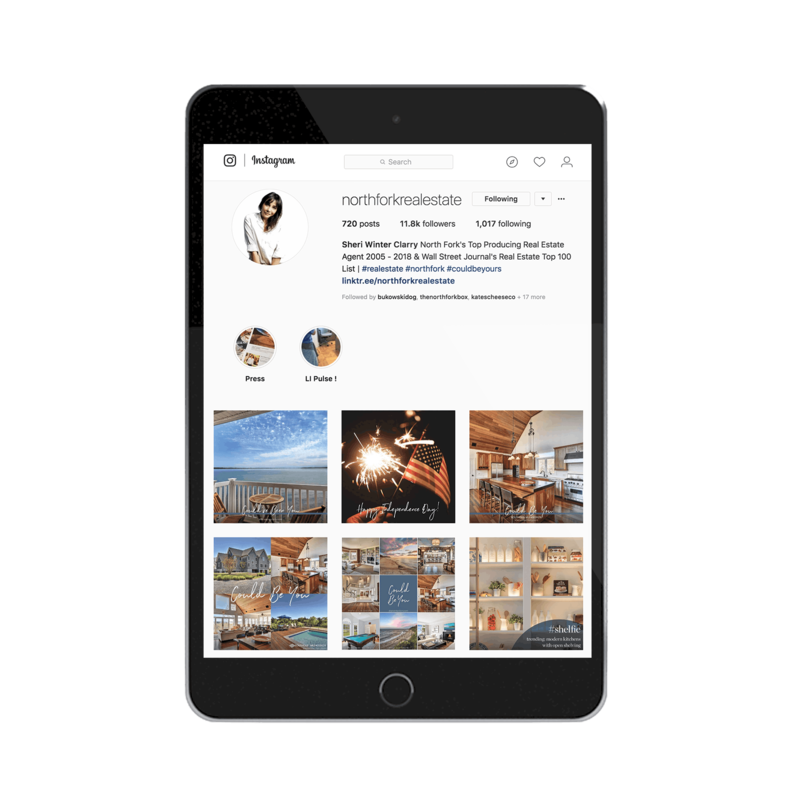 In the luxury real estate market, your digital-first impression can be everything to a prospective client. 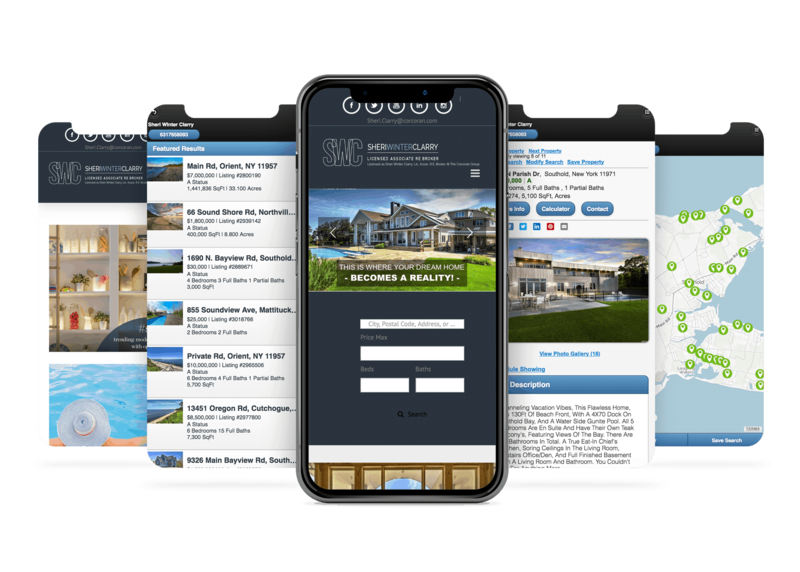 When we began working with Sheri Winter Clarry she had asked us to design a new website for her real estate company that represented the high-end, personal service she provides her clients. That was about 8 years ago. Working closely with the SWC team, we not only created and continue to maintain her website but have managed and created all her social content, developed and implemented marketing plans and created all her printed advertisements. MOKA works as an extension of Sheri's marketing team. We adhere to Corcoran guidelines and work directly with Corcoran when necessary. 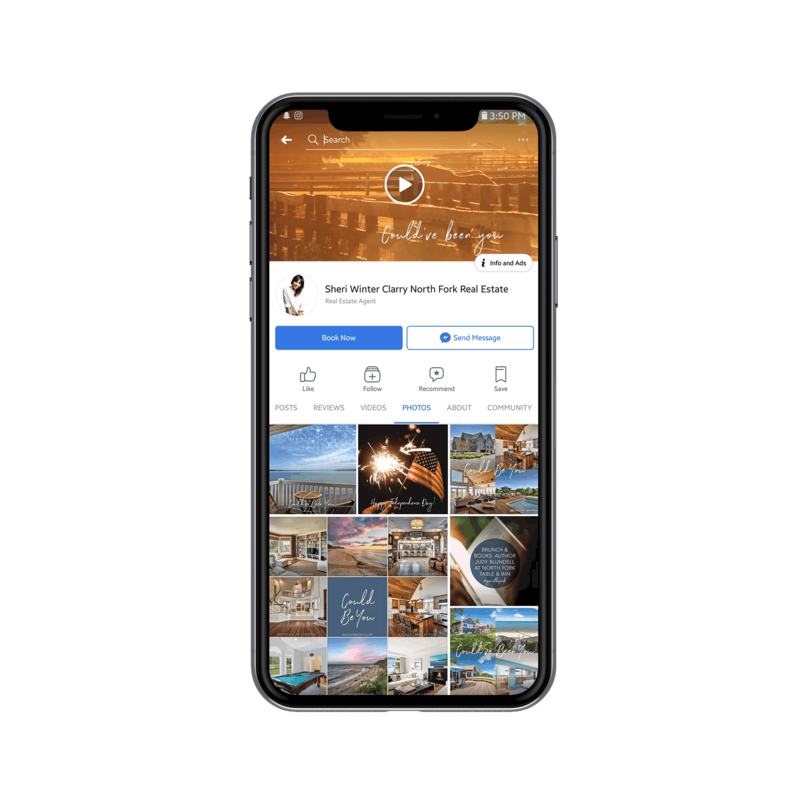 It's a close symbiotic relationship that allows us to produce the best content for SWC so her direct team can do what they do best — sell luxurious homes. A striking homepage image with witty messaging get's potential homeowners to stop and look. MLS integration showing all SWC's exclusive listings. Integrating MLS into the website keeps listing information up-to-date and adds additional goodies such as neighborhood info. 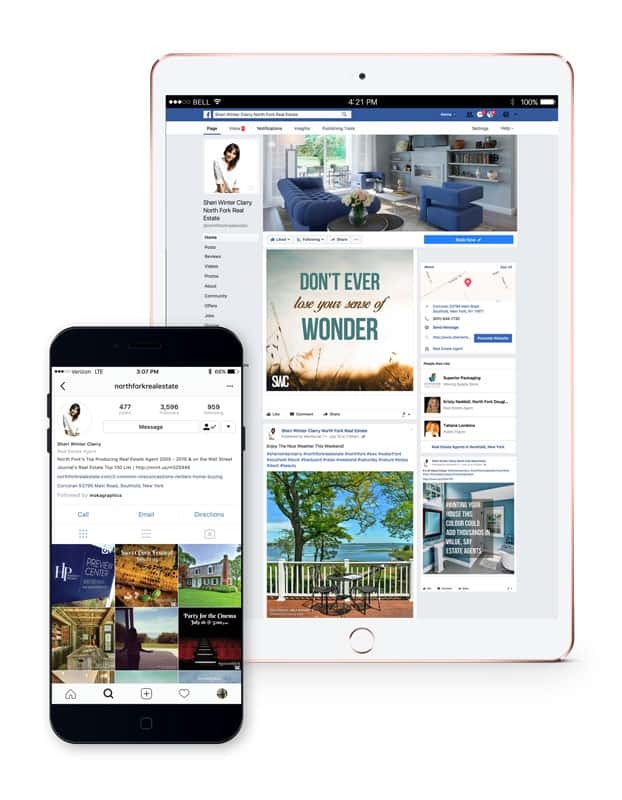 We create a social media content calendar and hashtag strategy and then design the creatives and schedule the posts along with a strong description and CTA. We stay on top of changing technology, so we're always adapting to the newest opportunites in social media. MLS integration allows for a search by map function, keeping potential buyers on the SWC website instead of looking elsewhere. We have focused most of our efforts on Instagram for SWC. 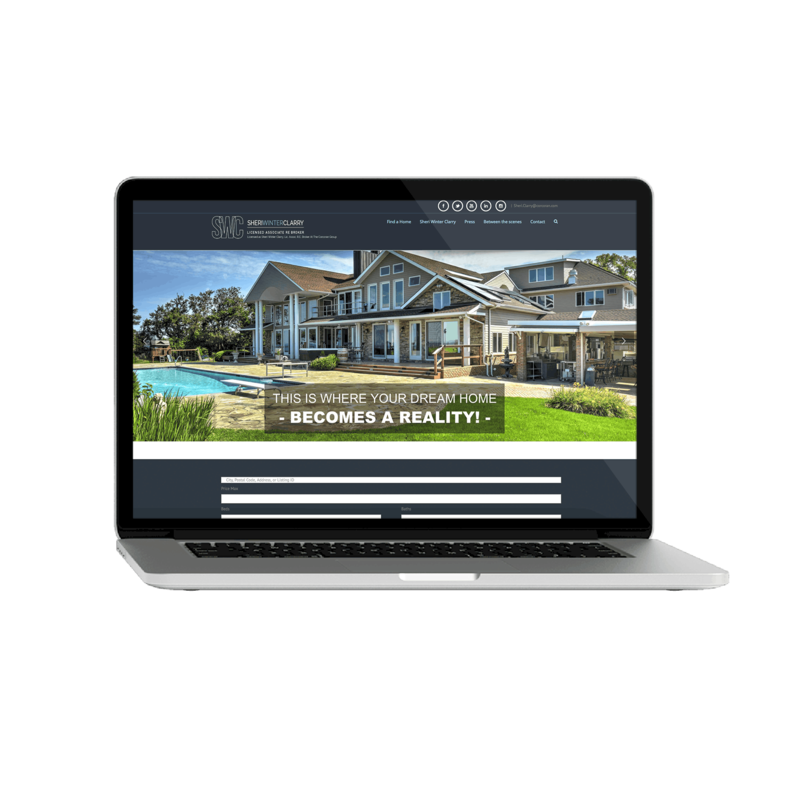 In the past year, we have seen our efforts create many leads converting to 2 sales of multi-million dollar homes. ”Kendra is in a word unflappable. She is super creative and yet, she can take direction without skipping a beat. That is a pretty rare combination. She is always on point in a pinch and I trust her with everything. What else can I say? There aren't even words to express how much I adore her.